Earlier on in the year, a friend had a load of new windows put in her house and I managed to rescue the old Victorian sashes she replaced before they went to the dump. One of them I turned into this fabulous old window Christmas decoration. 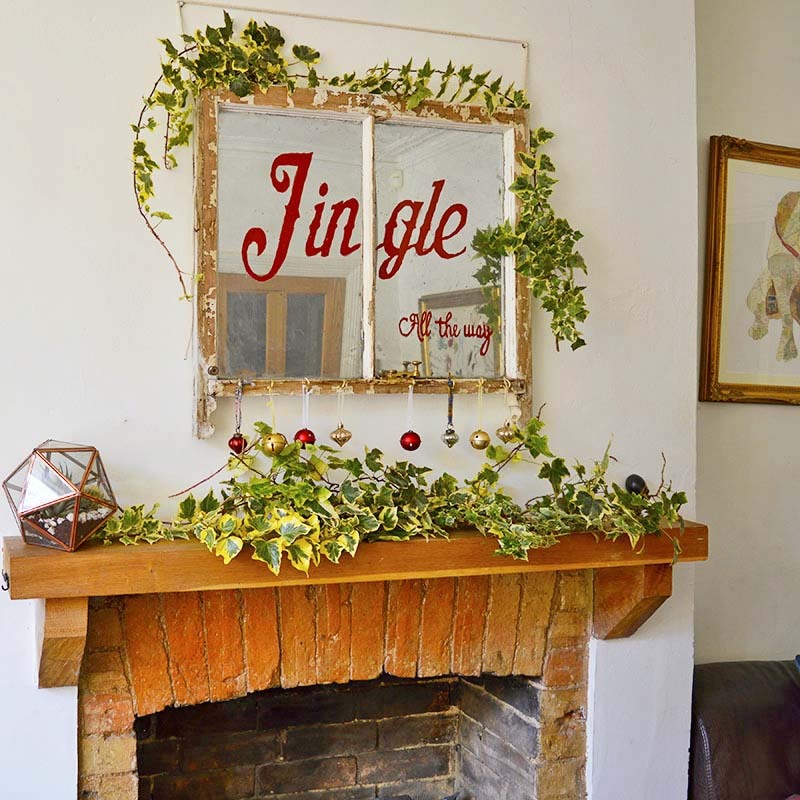 This is not just any old window Christmas decoration it also doubles up as a mirror for my mantle during the festive season. There are many lovely words that you just associate with Christmas. I love to use these words in my Christmas crafting projects. Last year I make some giant felt Fa La La letters. For this years upcycled Christmas decoration Jingle was my Christmas word of choice. Every time, I hear the word “Jingle” I think of Christmas in a lovely nostalgic way! Come the first of December I swap my normal mantle mirror for this old window Christmas Decoration. It’s a Christmas sign, mirror, and place to hang ornaments all wrapped into one. 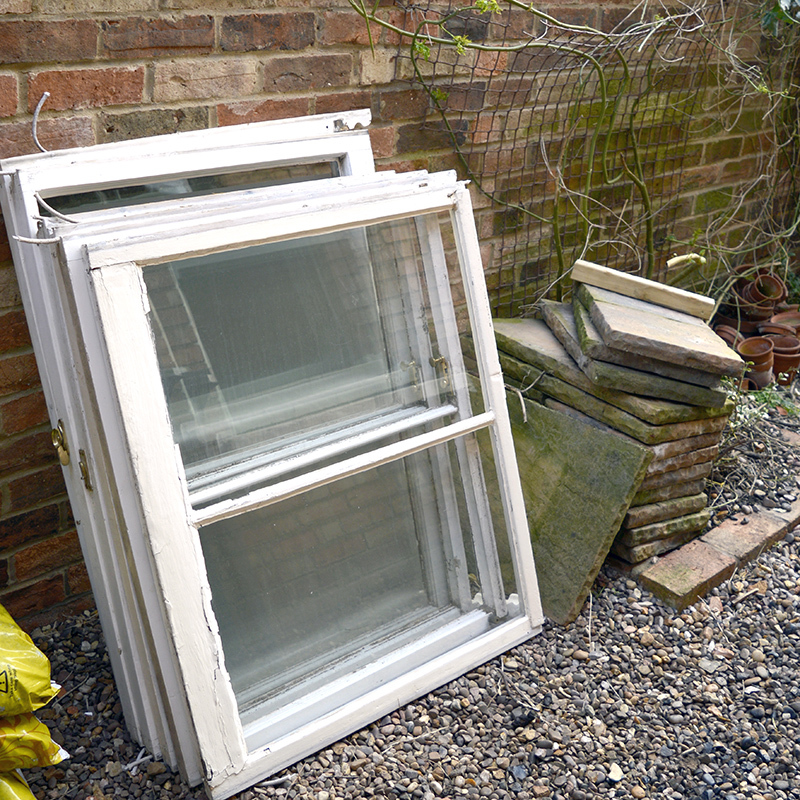 Old Window or old glass picture frame – Keep a lookout for these you can often pick them up for free from a skip. Jingle Template – Download here. If your frame is looking a bit too new you can easily age it. Sanding and chipping off some of the paint and then rubbing the frame with a dark furniture wax helps to achieve that shabby look. 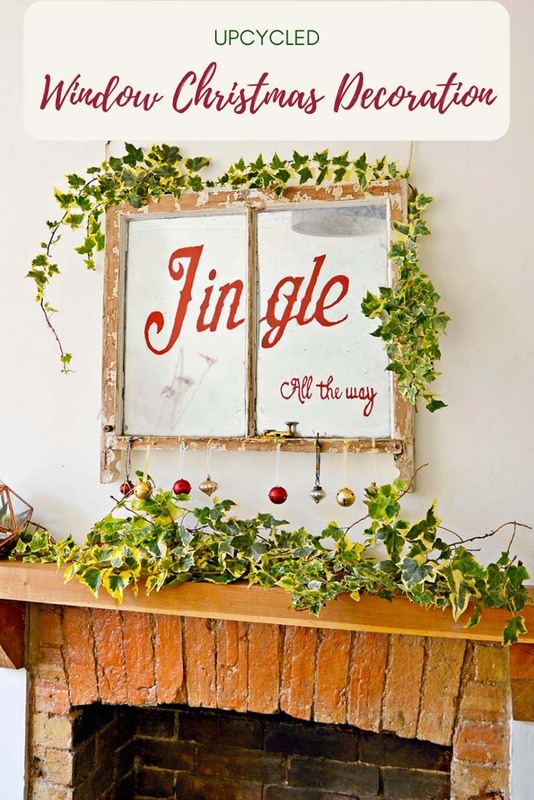 To start with download and print out the “Jingle” template here. Depending on the size of your window resize the wording to fit. The font I used was far too big to fit on one piece of A4 paper. Therefore, I printed the template one bit at a time, onto several pages. Print your Christmas word out as a mirror image. If you go into advanced options on the print setup page, you should be able to tick a mirror image option. I painted onto the back of the window (hence the mirror image). 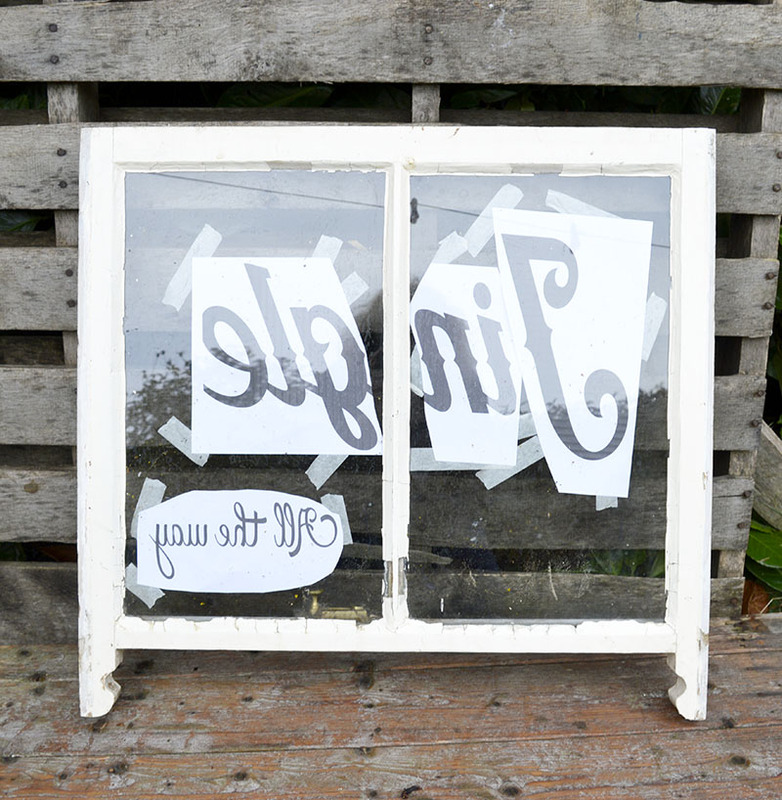 Therefore, stick the printed template onto the front of the window so that you can read the letters on the other side. 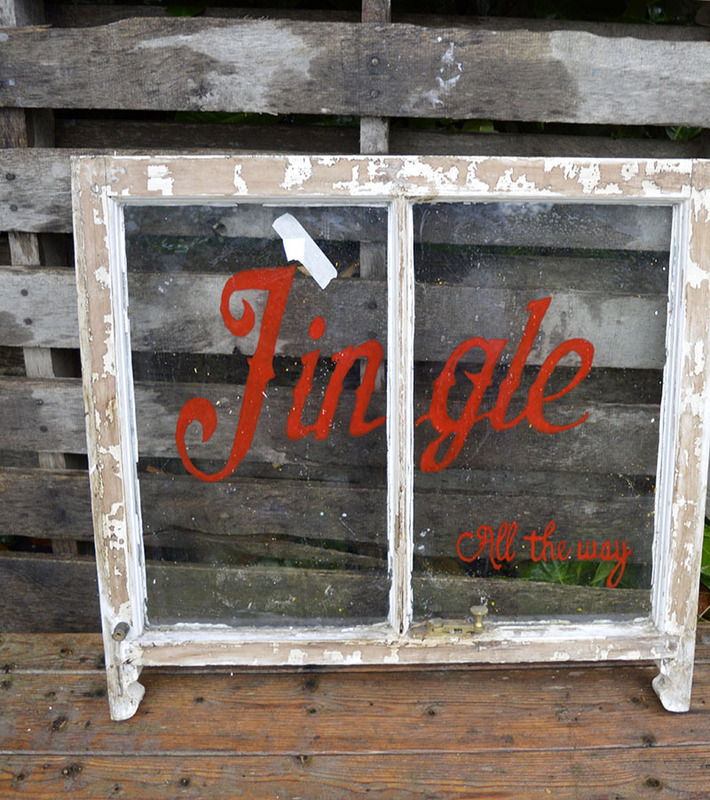 Using your template as a guide paint the Christmas words onto the back of your window. I painted 3 coats, letting each coat dry in between. When you have finished painting remove your paper template. Cover the back frame of the painted window in masking tape. Lay the window down flat onto newspapers. Either outside or in a very well ventilated room. 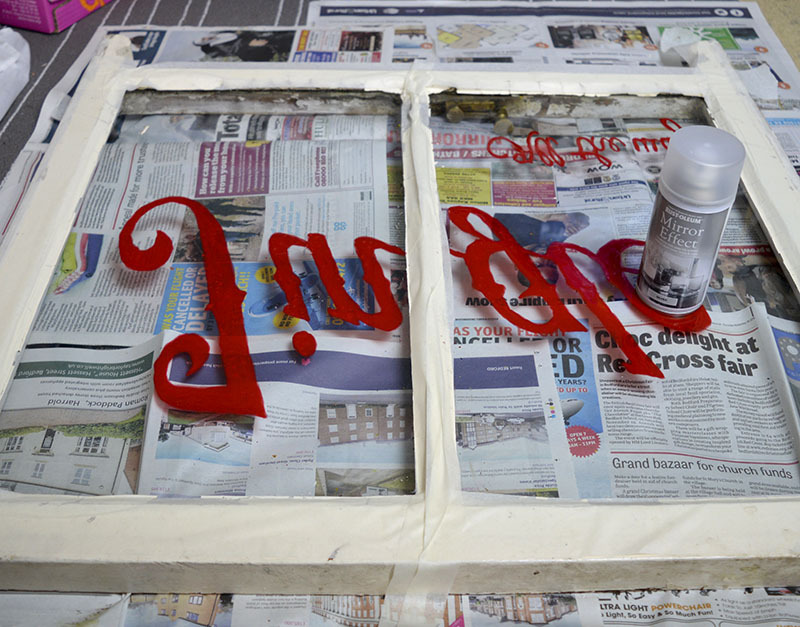 Then following the instructions on the can, spray the back of the window with the some mirror spray paint. I shook my can of paint well, sprayed from a height of 20-30cm and did about 4 coats of paint. Waiting a couple of minutes between each coat. 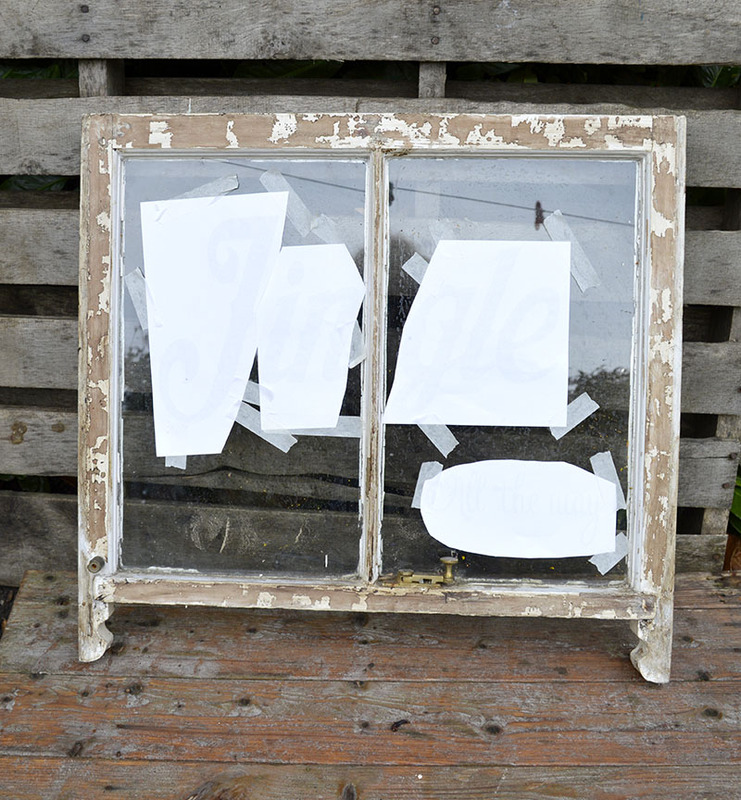 The mirror spray paint creates a lovely antique mirror effect which looks great with the old window as it adds to that lovely vintage look. To finish off I added some brass cup hooks to the bottom of the window. This enabled me to hang Christmas vintage baubles and bells on the mirror window. What are your favourite Christmas words ? Mine are “Fa La La”, “Jingle” and “Ho Ho Ho”. I also have some more upcycled Christmas decoration ideas. Love old windows and this turned our so pretty! Love the shabby look and the added touch of ornaments hanging. Looks perfect hanging over your mantle. Thank you, Linda I do love how it looks on the mantle. Ahh, thank you Amber. It’s on my Christmas mantle looking very festive. Old windows are really hard to find in Western Canada and if you do they are so pricey its ridiculous. I wish I could find them because your makeover/craft is super cute and pretty. Thank you, Leanna. I was lucky and got a load for free when my friend had new windows put in. Great project Claire! It will warm up our house for the season. Thank you for sharing. Merry Christmas! Beautiful! I wouldn’t have thought to put mirror paint on an old window, but it turned out beautifully! Thanks for sharing on the Waste Less Wednesday Hop! What a great idea!! Thank you for sharing with us at the To Grandma’s house we go link party, you will be featured tomorrow morning when the new party starts on Wednesday! Thank you so much look forward to seeing it. Thank you and I look forward to seeing it. Claire!!! I love this idea! I have old windows all through my house. Thank you for linking up at the Funtastic Friday Link Party! You are my feature this week! Thank you so much LaCie for featuring me. I’d love to see how you decorate your old windows. I am loving this! Thanks for sharing with us at Family Joy Blog Link Up Party this week. Happy Thanksgiving! This is an amazing project! Love it love! Love this project! Very cool with the tracing technique and the mirror effect! Definitely a treasure. Claire, I love everything about this…inspired to transform one of my old windows-just collecting dust in the garage!!! So glad I saw it on Sweet Inspirations!! Thank you, look forward to seeing it. What a beautiful idea – Thanks for sharing on the Pleasures of the NW’s DIY party – and Happy Thanksgiving to you and your family! Oh Claire, I love this SO MUCH! I have an old window leaning on our mantel, but it is plain. I am inspired to create a Christmas themed window for the season, I just need to find another window! 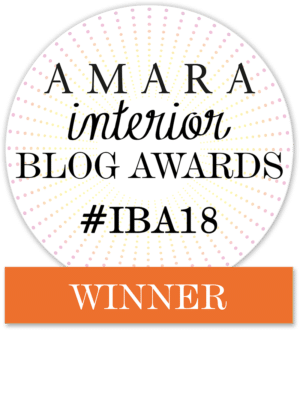 🙂 Thank you so much for participating in the T2T blog hop! Enjoy the rest of your weekend. Thank you so much .Kimm. Hopefully you’ll find another window. I love old windows, I wish I had so many! Your christmas window is so beautiful, love the easy transformation and the greenery around it too! Thanks, the verigated ivy was from the garden. Claire, I can’t even tell you how cool this is! Oh my…I just really love the creativity you have that inspired this project. Now you have my mind spinning as to all the great take-offs of this project. This post caught my eye b/c hubby was just telling me this week he wanted to get rid of some newer old windows I picked up on the curb a while back. Just waiting for inspiration, ya know?? Now I’ve got it with your Christmas window. I totally love the project. Pinning for later. Thanks! Thank you very much. Good luck with your window. This reminds me of a client I had that wanted a personalized bar mirror. The techniques shown here would totally work for making one of your own. Love the final project! Thank you Debbie. It too reminded me of the mirrors you get in pubs but usually with a whisky advert and not a Christmas saying. Oh my goodness!! I love this!! That old mirror effect from the paint is amazing!!! Thanks Anika, the mirror effect paint is fun. Oh Claire! I LOVE your repurposed window!! Such a great cheerful Christmas project! 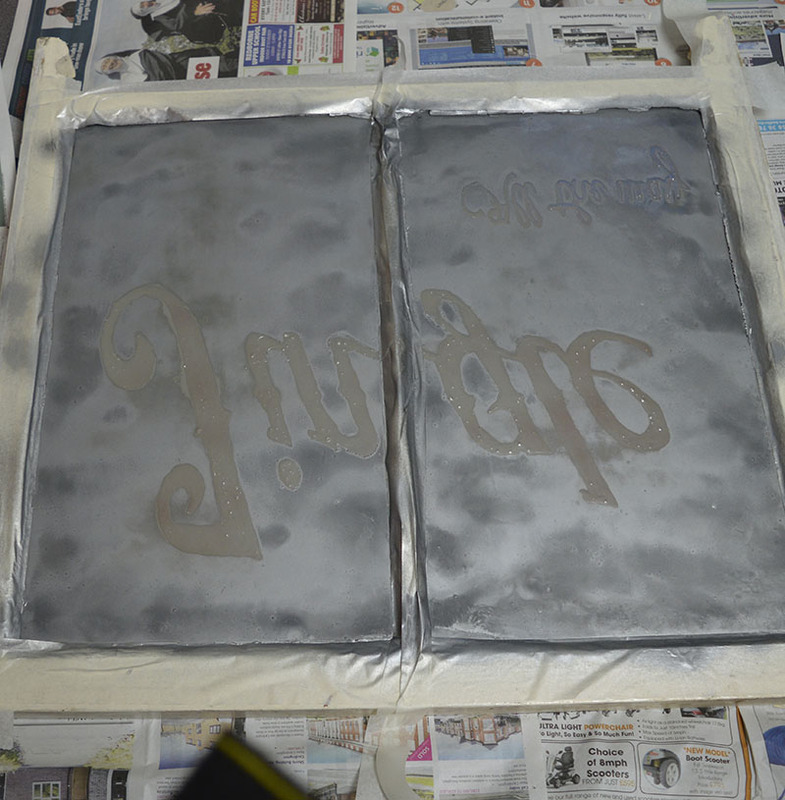 I have a window project going on at the moment and would have never have thought to use mirror spray! Brilliant idea!! Thank you, can’t wait to see your window. I love this!!! Now I need to go find some more old windows! Sarah, your Christmas window is adorable! Love the mirror effect! I LOVE a good mirror effects project, that spray is amazing!!! Your window turned out great! I just love this! It’s so festive and beautiful! Thanks so much for sharing this wonderful idea. Oh my goodness – this turned out so great! I love the “old mirror” effect you got with the spray paint!! And the chippyness of the paint is glorious! Thanks Sarah, I like the antique effect too. Your mantle is delightful. Fun, light, and airy are all words that come to mind while I was gazing at it. Beautiful re-purpose of an old window.